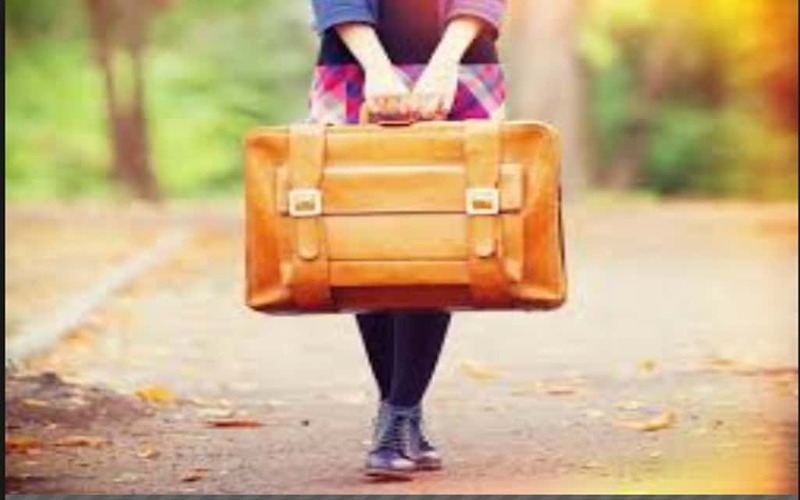 Moving to another country to teach English is no easy feat. Although you are probably excited about the numerous exciting adventures awaiting you in the new land, there are also some challenges that you’ll have to overcome. Moving to another country is very different from going on vacation. For example, you’ll interact with the locals very differently if you are moving abroad than if you are going on vacation. You don’t need to speak fluent Japanese to teach English in Japan. But you will find life a lot easier if the locals can understand what you’re trying to say. Simple things like “Good morning” and “Good night” or even a simple “hello” will make your life that much easier. Other phrases to learn include “thank you”, “My name is…” and even how to write down your new address in the local language may be very helpful. Some visa application processes can be very complicated and it is always up to you to understand all the complexities and meet all the visa requirements. We recommend you find out if your visa makes you eligible to teach English abroad. There are some visas that are not fit for employment. It is more than likely that the weather systems at home are vastly different from the ones in your destination country. You could leave home in the summer only to arrive in the winter. To avoid little nasty surprises as soon you land, you may want to research the climate of the destination country. It may be necessary for you to pack warmer clothes or an umbrella. Take the time to learn the culture and customs of the people in your destination country. This will not just ensure that your life is easier, but you may also avoid accidentally insulting someone. For example, did you know that it is rude to gift someone a watch in China? Or that it is considered an insult to point with your forefinger in Indonesia? Research manners which we guarantee are completely different from what you’re used to and sometimes even a little weird. You may also want to take the time to find out the staple food in the destination country. You will have to survive on this staple for a long time and you may want to prepare yourself. For example, in Korea most of the food is highly spicy. If spicy food doesn’t agree with you, you will have difficulty finding something to eat. If there is a particular food that you worry you won’t find there, make arrangements to bring it with you. Although you may be moving abroad to work, there are vacation days. Consider how you will spend your vacation days. The good news is, you have never visited this country before and everything will seem new and shiny to you. Research the top tourist spots to visit before you leave. But we bet that after you stay for a while, you will likely be visiting the hidden treasures no one puts in the guide book. In a country where you don’t know anyone, it is very easy to get stuck in a bad situation. Having your emergency contacts with you means that you can get mush required help quickly. Have your passport, travel health insurance and emergency contact with you and have digital copies in the cloud in case you lose them.